Good Food Month is almost upon us *squeals* and this year we are beyond excited to be a part of the action. For the month of April, expect delicious eats popping up all around Perth City including yours truly - Ivy & Jack. $5 Soft Tacos from our live cooking station every Wednesday, Thursday and Friday of April from 4.30pm - 6.30pm. Thirsty Thursday | 11am - late | $5 pints! Slow cooked beef rib, black beans, white cabbage, tomato salsa with chilli, cheese. Grilled snapper, guacamole, red cabbage, coriander, lime sauce, jalapeño pepper. 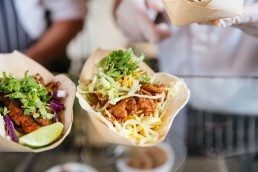 Shredded piri piri chicken, corn salsa, smoked chipotle, aioli, shredded lettuce. Everyone loves a good hot chip, and if we do say so ourselves - we have some of the tastiest hot chippies in Perth. So one day we were thinking, could hot chips get any better? We didn't think it was possible, but we've done it. Created the best chips on Earth. Loaded Cheeseburger Fries. Yes, you heard that correctly. Cheeseburger Fries. We've taken our delicious hot chippies and covered them in cheesy cheeseburger goodness and voila! A masterpiece. We're selling these bad boys for just $12 a pop but to sweeten the deal you can enjoy them for just $5 on the weekends. All you need to do is buy an alcoholic bev to take advantage of the great price. Trust us, the photo doesn't do them justice but what can we say - perfection can't be captured, it must be experienced. 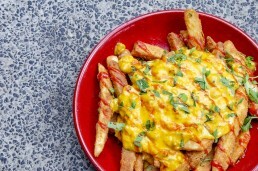 Head into Perth City to try our Loaded Cheeseburger Fries this weekend. Available from 11am - late daily. To be eligible for $5 cheeseburger fries on weekends, an alcoholic drink purchase must be made. Not available in conjunction with Entertainment Card. This Mother’s Day, forget trying to guess what Mum wants and treat her to a day out in the city! 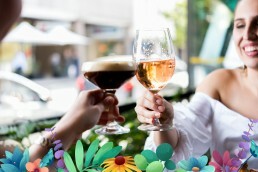 Catch up over a delicious brunch with a free glass of sparkling at Ivy & Jack. 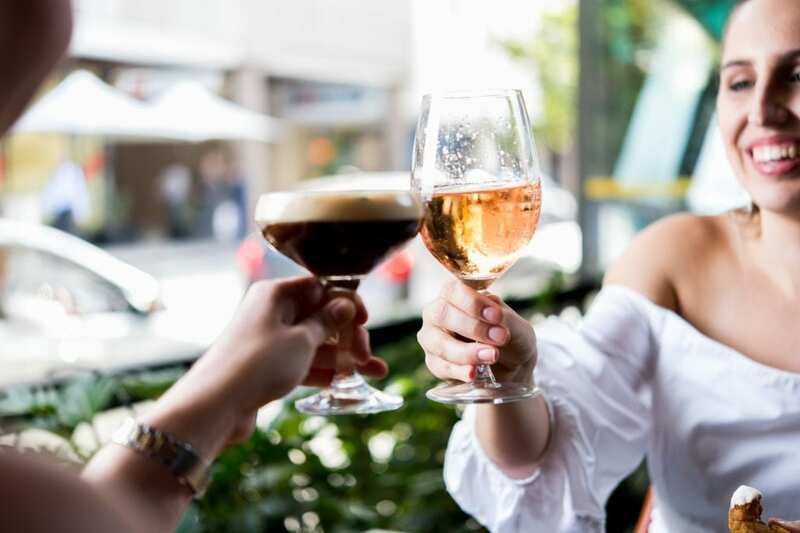 Then head off with a range of discount vouchers for Wittner, Lorna Jane and Jurlique for a fun filled day of shopping with Mum. Wittner: $20 off when you spend over $100. Jurlique: Free 30 minute Jurlique facial (rain checks accepted). Free Hand Pampers and samples on the day. Lorna Jane: Exclusive event day offer. All offers valid only at Wesley Quarter (just around the corner) & only on Mother’s Day. The chance to WIN fabulous door prizes! It's FREE TO BOOK so make sure you get in early to ensure you have a spot.